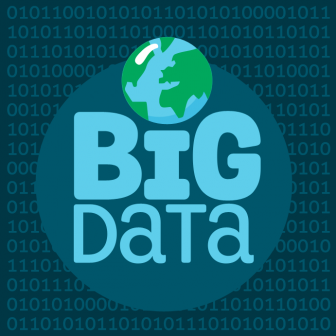 Big Data: A False Hope or Real Value to Business? The Internet of Things is all about high technology gadgets, connecting the real world to the digital world through sensory data, – the demand for such products is driving the exponential growth of structured and unstructured data – Big Data. According to Mark Beyer at Gartner Symposium “the total volume of data is growing at 59 percent every year, while the number of files grows at 88 percent per year”. All internet enabled devices that we use leave behind digital footprints, including e-mails, mobile phones, credit cards and even social media networks. Experts believe that we are likely to a use minimum seven devices by 2020 which means that companies need to be capable to manage terabytes of data to make the right business decisions. The challenge for enterprise is how best to process, interpret and capitalize on the many forms of sensory data generated by high technology devices. 1st tier: Variety (data in different format that company needs to make it meaningful), Velocity (linking and finding relationships between two or more data sets) and Volume (number of data). Companies with modern information management systems can financially outperform competitors by 20%. Big Data is relevant to every enterprise and department, since every department within the enterprise produces vast amounts of data. It is the role of the data scientist to spot trends in data sets and between data sets and find value by capitalizing on this data. One great example is how Disney uses RFID tags to track consumer behaviour and transform this data into real business value by predicting product and service demand. Disney provides visitors with a “MagicBand”, a rubber wristband with a RFID tag. It allows visitors to purchase food, rides or use it as a key to their hotel room in Disney Park. The rubber wristband is technically a personalized tracker. It even holds some personal information i.e. birthday. The MagicBands allows Disney to track the buying behavior of the visitors to track and predict future demand. 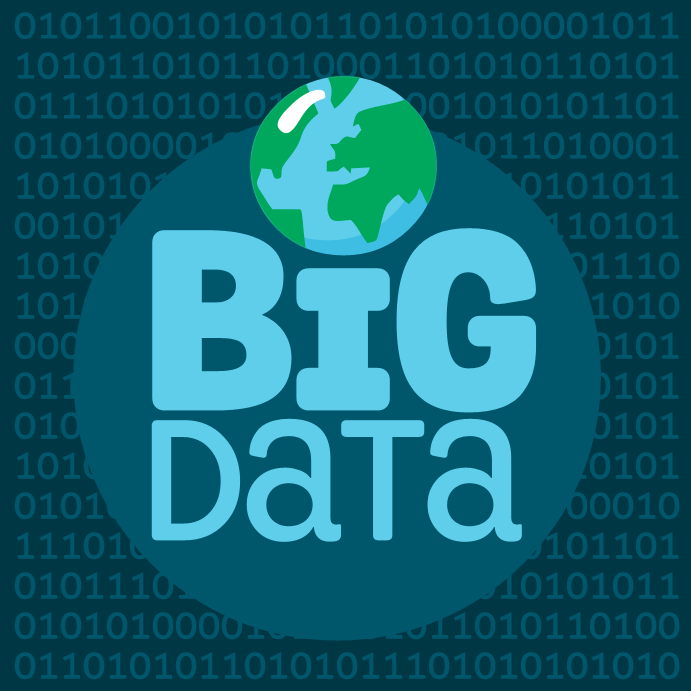 Big data is all about finding new insight into existing data as well planning for future data usage requirements. Big data analytics and digital data management is important in every industry to interpret consumer requirements and develop innovative products that the consumer requires, – essential for retaining consumer loyalty. The need to innovate and find new ways to engage the consumer through the internet (and increasingly internet enabled mobile devices) is driving a application development revolution where rapidly changing application requirements require business to be and think Agile and respond quickly. Ultimately, to stockholders its all about finding new ways to increase revenue. Agile Application Development is a Key to the success of Big Data Innovation projects enabling collaboration in development throughout the enterprise. codeBeamer ALM software solution assists business to be Agile, providing development teams with a range of modules to manage the entire software development lifecycle (SDLC) from determining demand from across the enterprise and defining requirements and enables Agile working throughout the entire product development process to final product delivery, – providing predictability and trace-ability throughout. codeBeamer is internet browser based built upon the Amazon Cloud Infrastructure, a truly scaleable solution for Enterprises of all sizes. 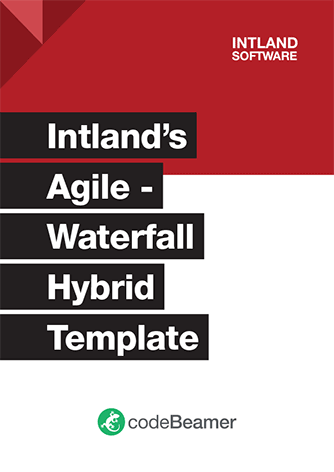 codeBeamer is also the most complete implementation of the Scaled Agile Framework available today.